When you think Hyundai, the word 'style' pops unbidden to mind. 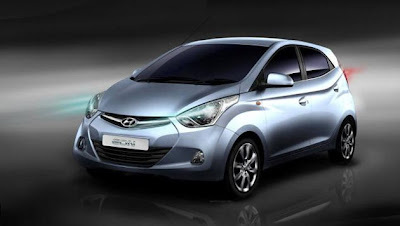 Whether it's an i10, Verna, Sonata or Santa Fe, the company never compromises on style and seamless finish. 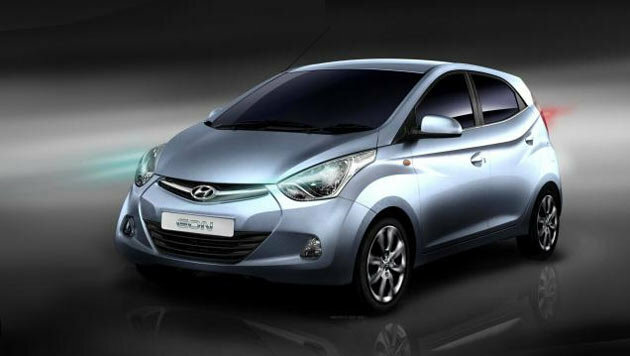 Underscoring this fact is Eon, the latest offering from the Hyundai stable that is expected on Indian roads in October, priced around 2.5 lakh. The Eon has a very intricate design accentuated with the fluidic lines we saw on the 2011 Verna. According to Autocar, the wheel arches and shoulder line are so complex that you'd have to go all the way up to a Mercedes-Benz CLS to see anything similar — and that's no overstatement. Generally, A-segment cars disappoint on the interior. 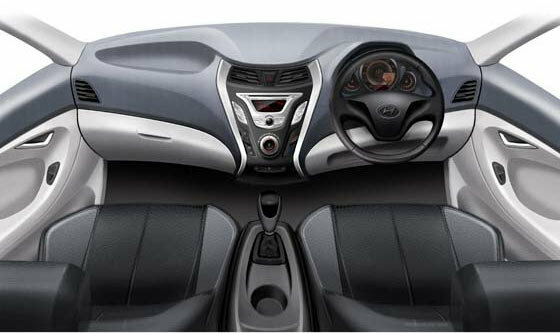 But Eon, unlike any other in the segment, gets a neatly finished and spacious interior. Also on offer are USB-supported music system, remote locking and even tiltable steering. The Eon will be powered by an 814cc IRDE petrol engine developing 56bhp, which is definitely zippy on a car that weighs at 715-795kg. To add joy, Hyundai is claiming 21.1 kmpl, too. 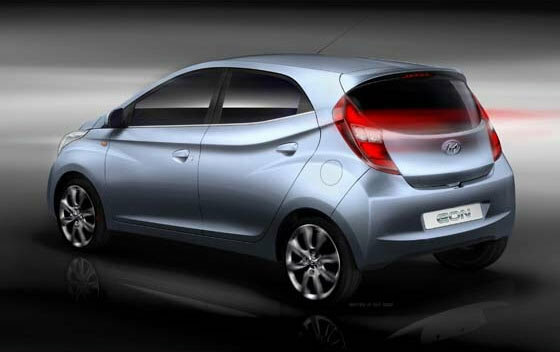 Overall, the Eon is going to be more powerful, sleek, futuristic and hopefully equally priced as the super seller Maruti Alto. Who knows, this car might even dethrone Alto as India's best-selling car. The Hyundai Eon is a 5-door hatchback small car produced by the Hyundai Motor Company to be launched in India on October 13 2011.